The Global Summit on Best Practices in Preanalytics being held October 7th-10th, 2019 is the premier educational conference for healthcare professionals handling the management of the clinical laboratory, phlebotomy and/or specimen collection. This three day conference will provide Laboratory Directors and Managers, Phlebotomists, Educators, Nurses and Medical Technologists with the opportunity to improve their skills and knowledge on topics from specimen collection to improving employee relationships. Attendees will leave the conference with a plan on how to implement positive changes in their facilities to improve their existing culture. The Summit provides attendees with two educational tracks to choose from which will be announced in January 2019. Attendees will leave the Global Summit on Best Practices in Preanalytics feeling confident that they can return to their facility with an improved understanding of specimen collection, the ability to improve patient outcomes, and confidently lead those individuals that collect specimens throughout your facility. Register today! Registration will close October 6th, 2019. 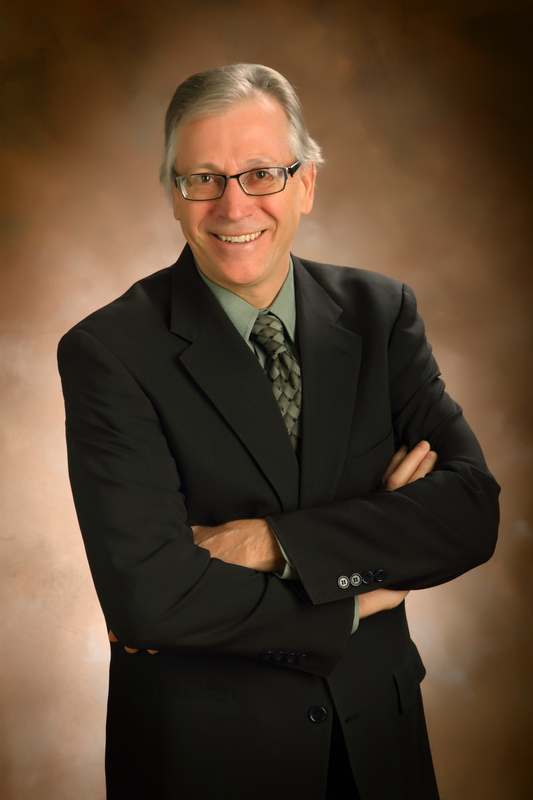 Dennis J. Ernst MT(ASCP), NCPT(NCCT) is the Director of the Center for Phlebotomy Education, Inc. in Corydon, Indiana. Besides being a highly recruited international lecturer, he has authored of over 50 articles on phlebotomy, two textbooks and three desk references. He chairs the CLSI working groups that write the standards for specimen collection, and edits the Phlebotomy Today family of newsletters, read monthly by over 14,000 healthcare professionals worldwide. Learn from industry experts speaking on laboratory management, phlebotomy technique and specimen collection. Improve sample quality by fostering techniques to eliminate preanalytical errors that impact patient care. Take the skills that you have learned back to your team and implement changes that make a positive impression throughout your organization.